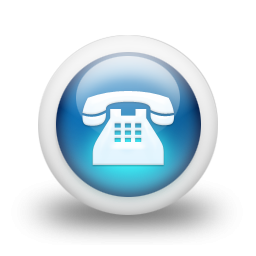 Have questions about how VoIP works? Need to know what an ATA does? Let VoIP Supply Assist help you find the answers you are looking for! This consultation includes a ten minute conversation with one of our engineers to help answer your question. 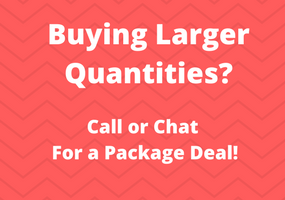 VoIP Supply Assist consultations are customer friendly - We'll use common terms and easy to understand descriptions to help you get the most out of the conversation. We'll even send you any relavent links we have about your topic after the conversation. We will schedule your call within 24 hours if ordered between 9am and 5pm EST, Monday through Friday. This consultation does not cover any configuration or support, and is subject to the VoIP Supply Assist Service Level Agreement. 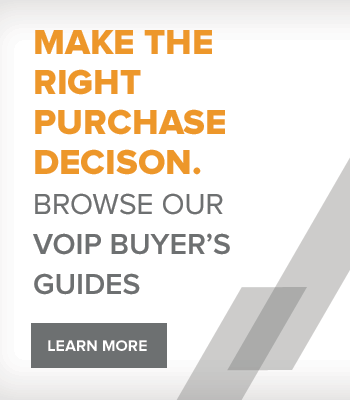 The VoIP Supply Assist Pre-Sales telephone consultation is a 10 minute call designed to help you answer your basic VoIP questions.